Dockyard is nestled in Sector-29, Gurgaon. As you enter the place, you will find everything inside has been brought from the old ships to make it come closer to reality thus making the ambience very pleasurable and mesmerizing. The venue serves an eclectic mix of Asian, Indian, Continental and Italian cuisines. 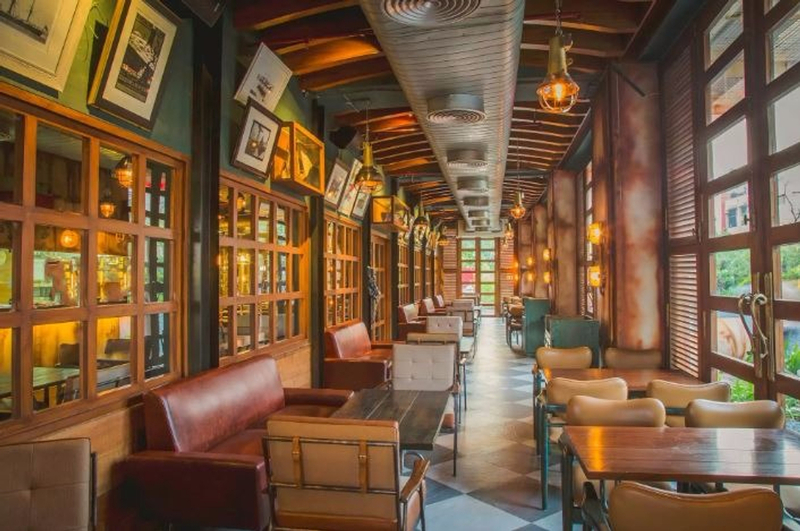 Dockyard is the best concept restaurant which is best suited for any of your occasions be it birthday, anniversary, cocktail party, bachelor party, corporate party, dealer's meet and various other social gatherings.